Updated upper-level condo that bactks to woods. 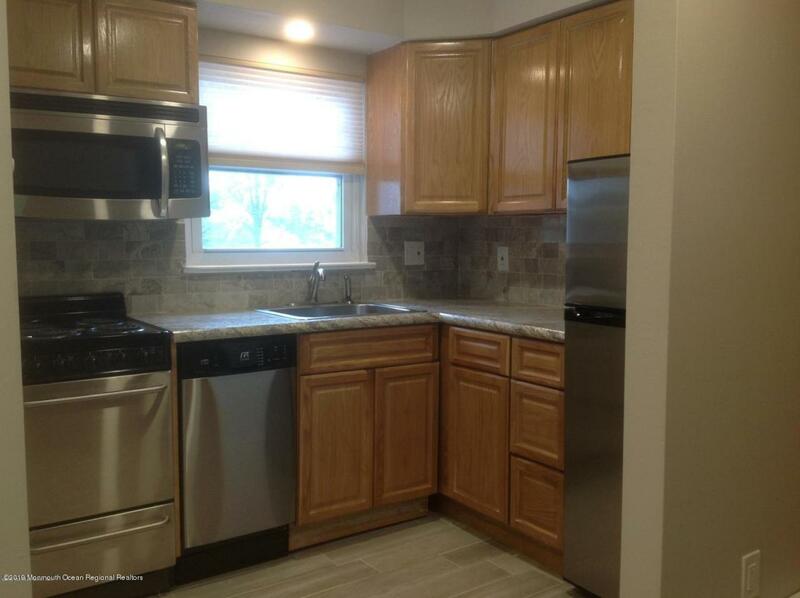 Updated kitchen with statinless stove, dishwasher, microwave, & refrigerator. Energy saving LED recessed lighting, hardwood floors in living room, celing fan and sliders to terrace off living rm. Energy saving Hydronic Heating System. A/C units. 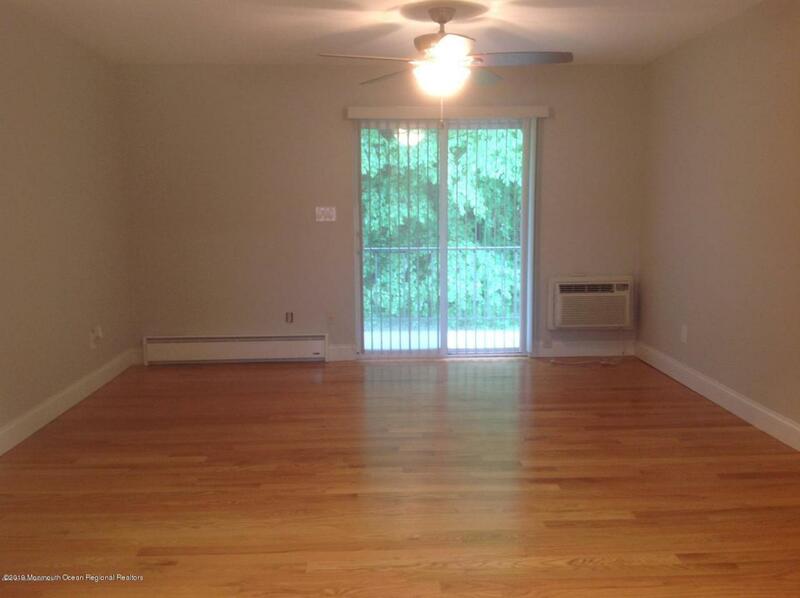 Located close to Sea Streak Ferry iand Academy Bus Svcs nto NYC, and great local resturants. Move in just in time to enjoy beaches at Sandy Hook, Sea Bright and Monmouth Beach! Annual Rental only. Credit check, Income Verification Rental Application, and Tenant Insurance required. No Pets and no smoking. 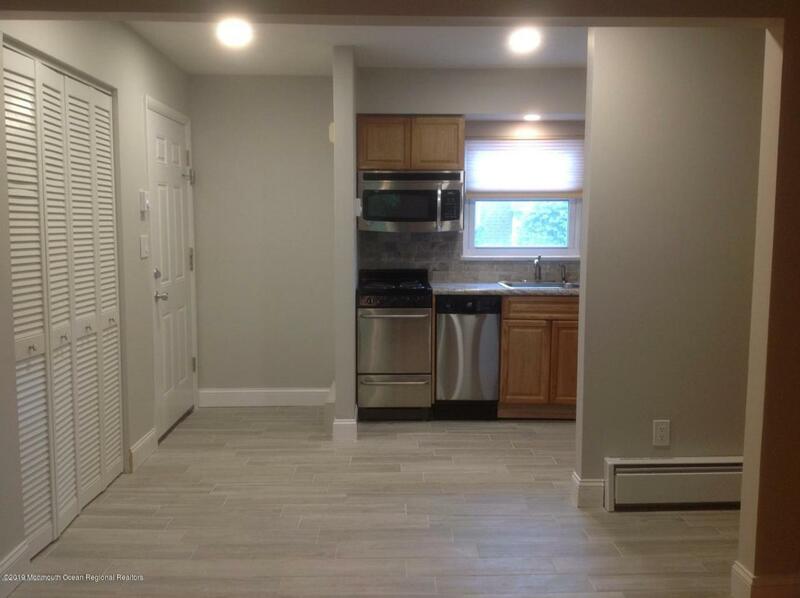 1st Months Rent and 1 1/2 Month security deposit due upon signing. Listing information © 2019 Monmouth-Ocean MLS. 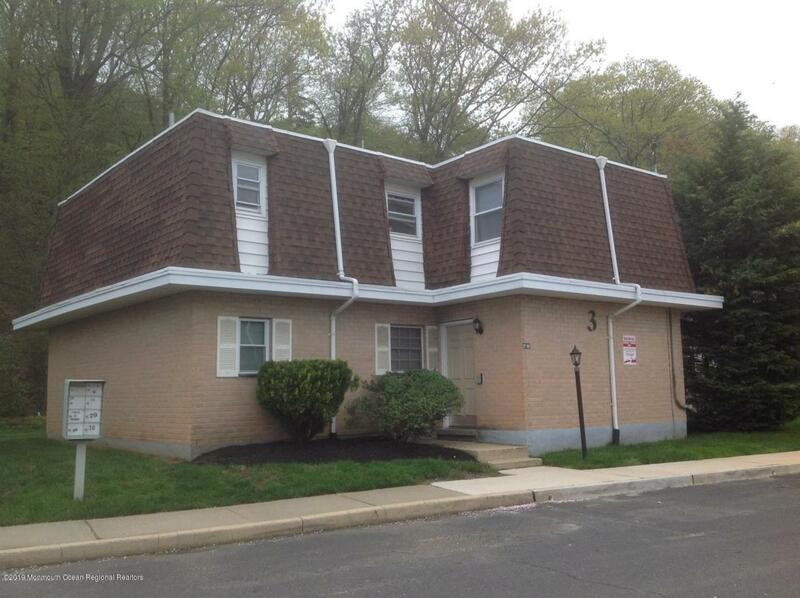 Listing provided courtesy of Eva G Acevedo of Weichert Realtors-Middletown.